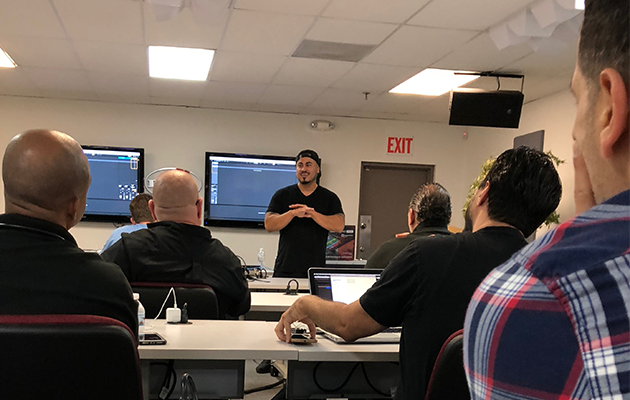 BPM Supreme recently teamed up with our friends, Brian Matrix (Matrix Sessions), ADSR, Novation, and DAS Audio during Miami Music Week for a Remix & Bootleg Workshop. The event was a huge success with DJs and producers from all over the country in the audience. Brian Matrix led the workshop and offered his tips and tricks for creating remixes and bootlegs using Ableton Live 10. As founder of Matrix Sessions and an instructor at their Los Angeles location, Brian has been called one of the best modern day music production instructors in the industry. He’s mentored and developed more than 200 individuals and we’re excited to partner with him on events like this one. Check out our quick recap video of the event. Big shout out to DAS Audio for hosting this event and to Novation for giving away an awesome prize. 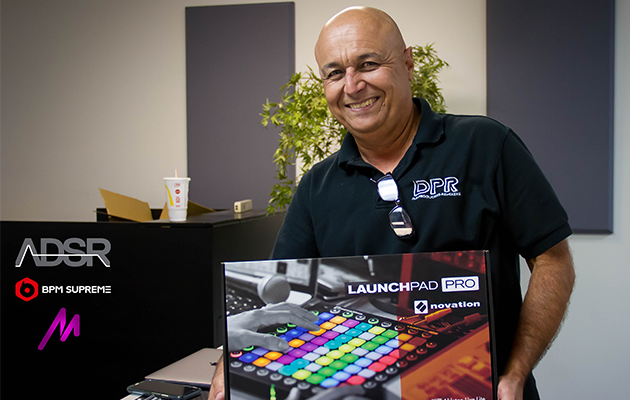 Congratulations to the winner of a brand new Novation Launchpad Pro! If you missed this workshop, you can check out our exclusive Ableton Live 10 tutorials with Brian Matrix. Episode 1 is now available in the 6-part video series. Matrix Sessions and BPM Supreme will also host more Remix & Bootleg Workshops later in 2018. Stops will include Denver, Los Angeles, Las Vegas and San Diego, so stay tuned if you’re in one of those cities. Is there a city where you’d like to see a workshop take place? Leave us a comment below.